Atlantic Servers Review 2019: Is Atlantic Servers a Good Hosting? Founded in 2015, Atlantic Servers is a U.K. tech company that offers affordable web hosting solutions, VPS, and dedicated servers along with domain registration and SSL. It leverages a carefully engineered network and data center infrastructure with a high automated hosting platform to deliver an almost 100% uptime guarantee. UK-based Atlantic Servers has a number of fairly priced hosting solutions, VPS, and dedicated servers that are built upon a robust platform and connected to a redundant network, which delivers an almost 100% uptime. With a great support team and many configurations, its hosting guarantees value for money. I am not surprised by the fact that Atlantic Servers provides a 99% uptime guarantee to customers. It has invested in state-of-the-art servers and network equipment, housed in secure data centers in the U.K. and the U.S. Both facilities have redundant cooling & power and are monitored 24/7 by a team of highly skilled professionals. Moving to a new host is something that frightens many people. Atlantic Servers tries to make it as hassle-free as possible with its free migration service. It only takes about two hours to migrate a website or databases from a current cPanel account to its servers. Other than its performance and security, another area Atlantic Servers scores highly in is user experience. 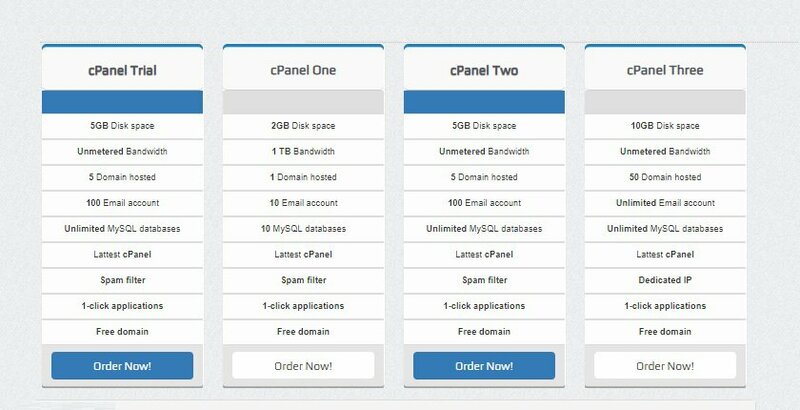 It provides access to the user-friendly cPanel with many tools and features including a one-click auto installer with over 100 Open Source scripts that can be deployed using a step-by-step wizard. 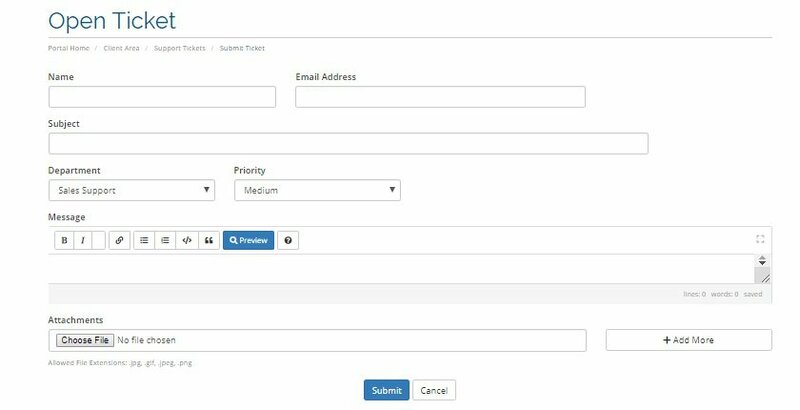 In addition, you can create databases, deploy SSL, monitor web stats, and do much more from a central dashboard. I found the prices of shared hosting packages quite affordable compared to some of its close competitors in the market. With a 30-day free trial, users have enough time to test-drive its hosting services and experience some of the features. Free plans are automatically upgraded to the chosen premium plans, with the option to renew either monthly or annually. Atlantic Servers provides customer support via live chat and an online ticketing system, which is only accessible from the client area. I would advise you to consult the knowledge base before you reach out to the support team to see if you can locate the answers you need on your own. Friendly and helpful, the support team will assist you and guide you with everything related to the hosting services. With data centers in the U.K. and the U.S., Atlantic Servers offers high performance dedicated servers and reliable shared hosting in addition to great customer support. Try Out cPanel Hosting at Atlantic Servers free for 30 days! Wondering how Atlantic Servers stacks up against other Web Hosting companies? Enter any other Web Hosting company and we will give you a side-by-side comparison.